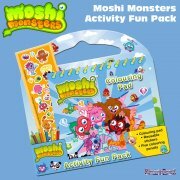 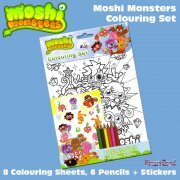 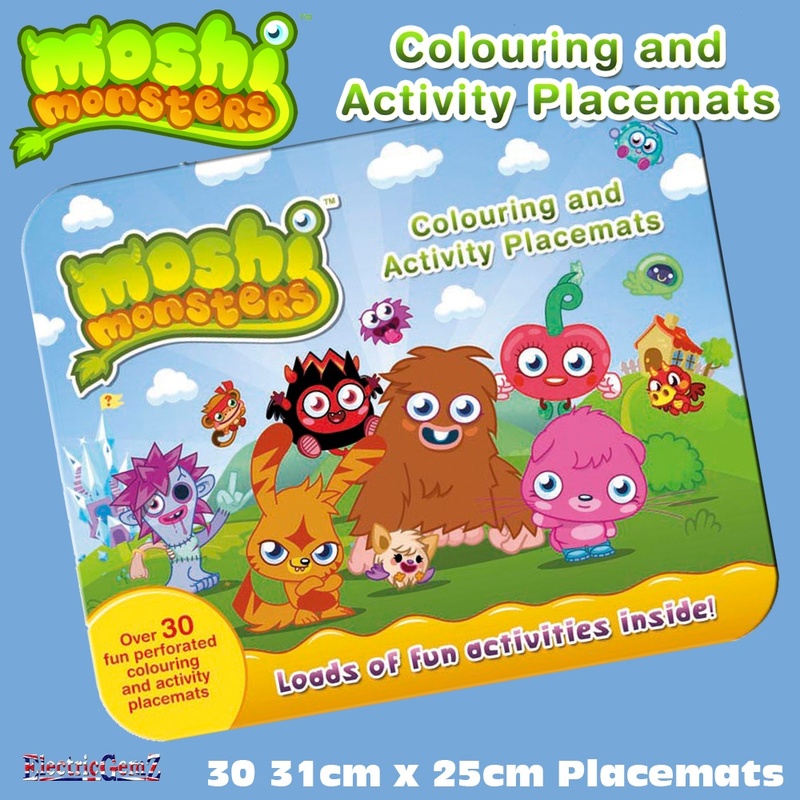 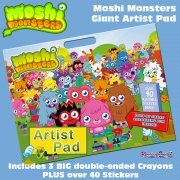 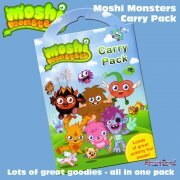 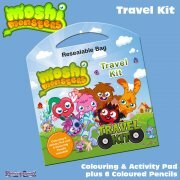 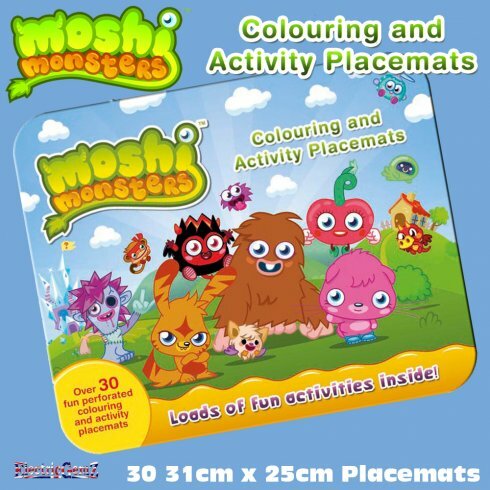 Here's a great Moshi Monsters colouring activity to use whenever or wherever you need it! 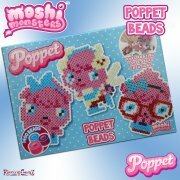 There are lots of other designs available from our Online Shop. 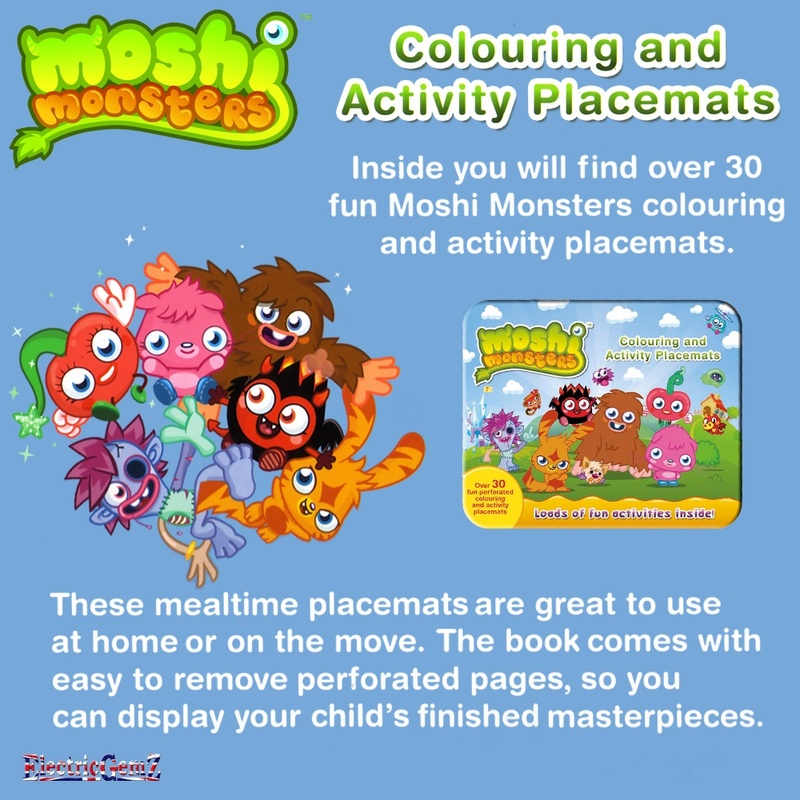 Search for placemats in the box above.